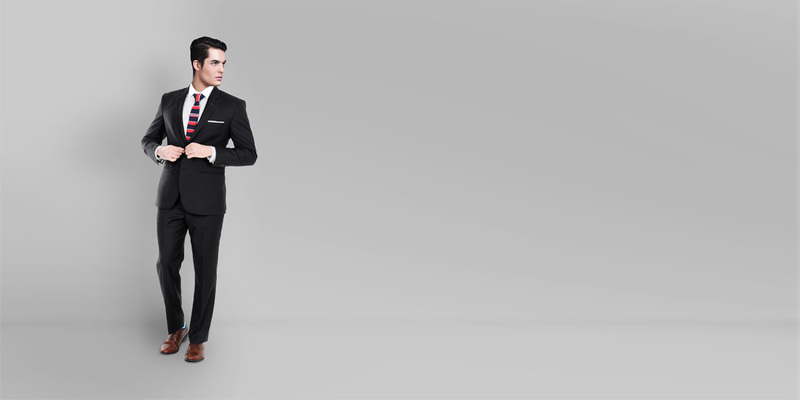 Black Classic Wool Custom Suit - (Wool, Super 120s) - Fitted by A.I. 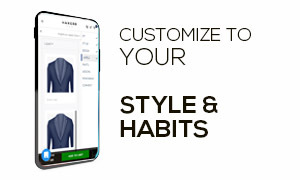 This Black Classic Wool Custom Suit can be personalized. Create perfection with a simple 3 step process. To succeed in life, you need two things: ignorance and confidence. 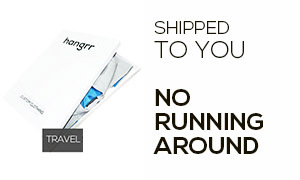 This thought belongs to Mark Twain and a classic black suit conveys both. 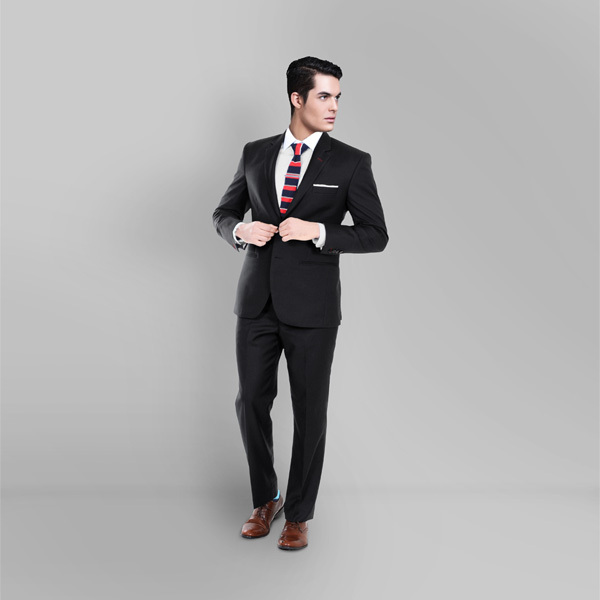 Black suits have always been as hallmark suits and are known for their ubiquity. 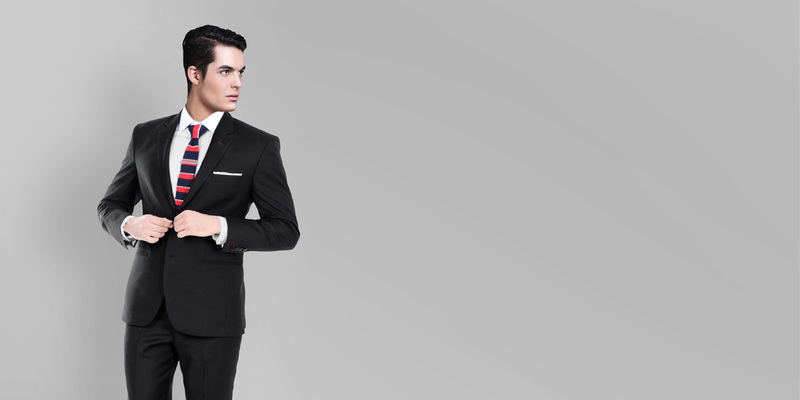 However, the charm of a black suit is in its fit and construction. This classic black suit is made using luxurious Super 120s British Huddersfield fabric and is feather light in its weight. Combine the suit with a striped tie and a solid shirt for work and add a colorful silk pocket square for very slightly evening look. Presenting the - Pinnacle Black HFW fabric. 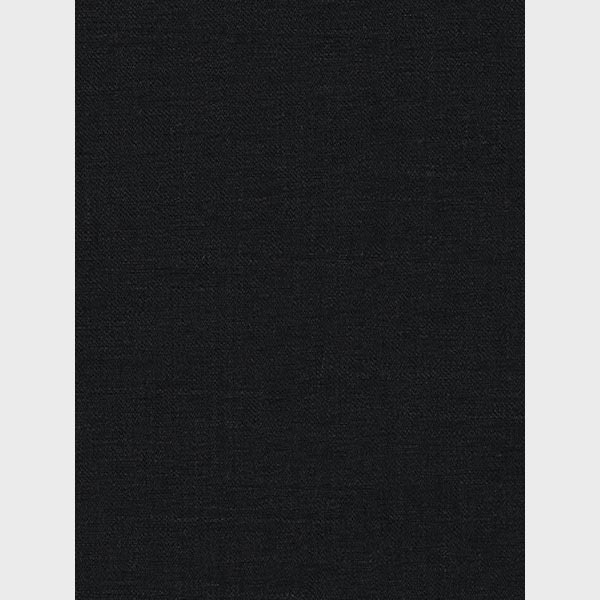 This amazing black pure wool fabric has a twill weave and is part of our super 120s collection. 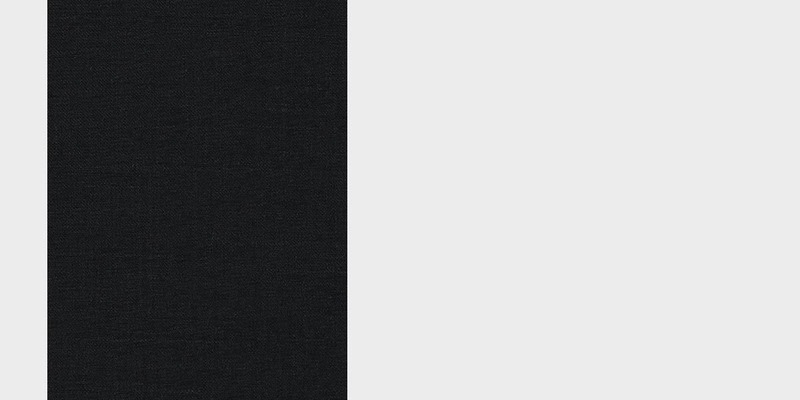 This fabric weighs around 280 gsm.